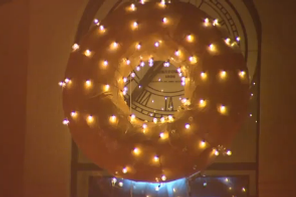 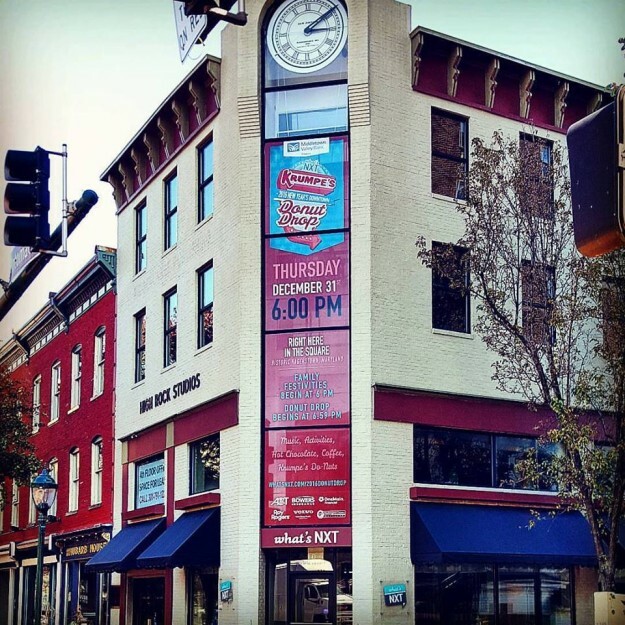 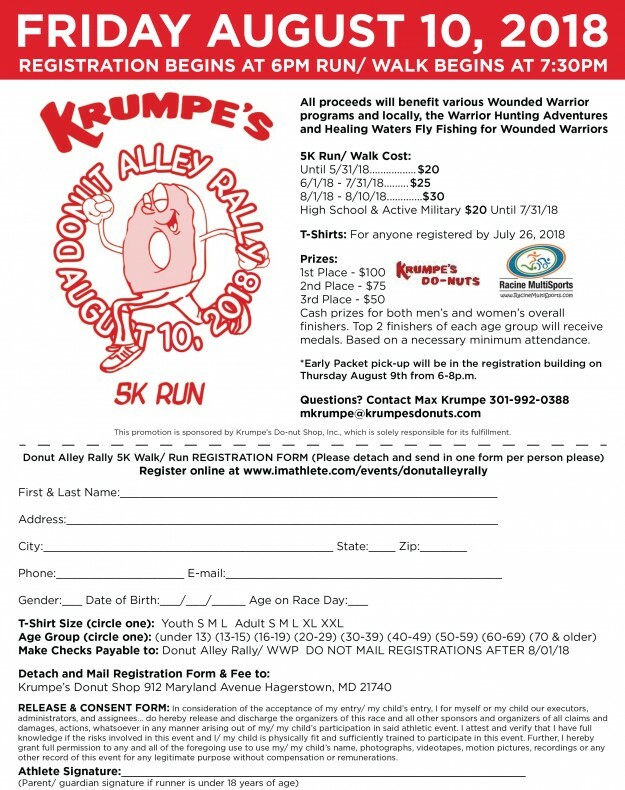 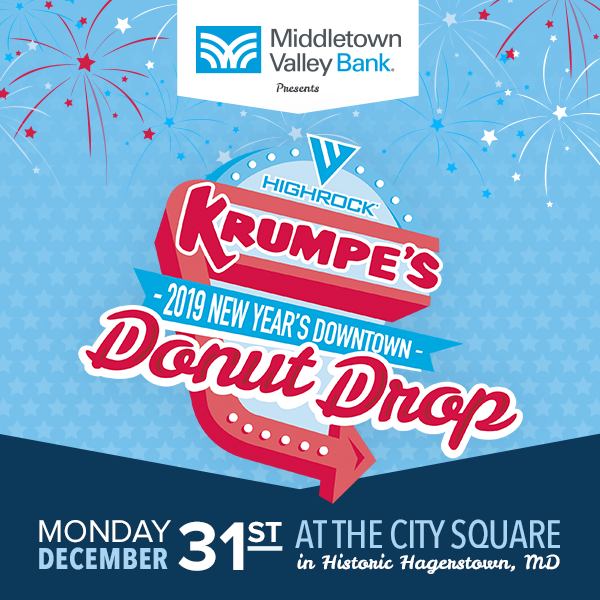 Family festivities begin at 6 p.m.; Donut Drop begins at 6:59 p.m. Festivities include music, activities, hot chocolate and coffee, and Krumpe’s donuts! 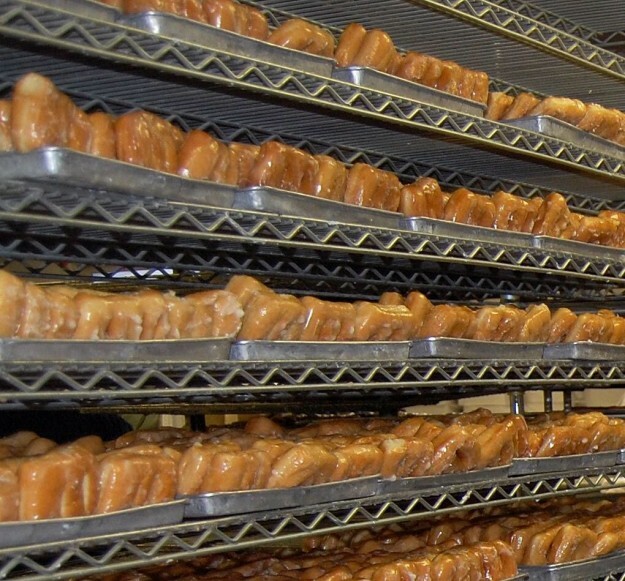 Bring your Friends for a Free Glazed Donut Friday June 5th 2015! 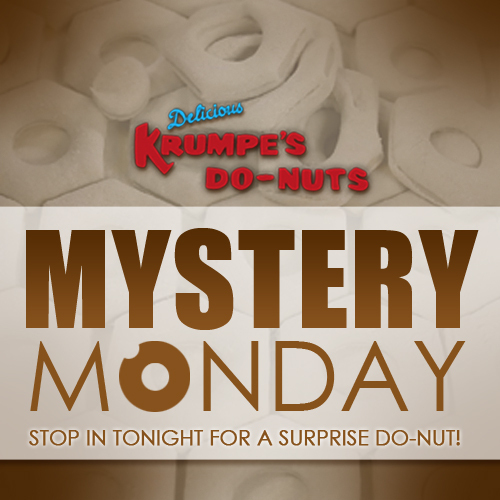 It’s ‪#‎MysteryMonday‬ @Krumpe’s. 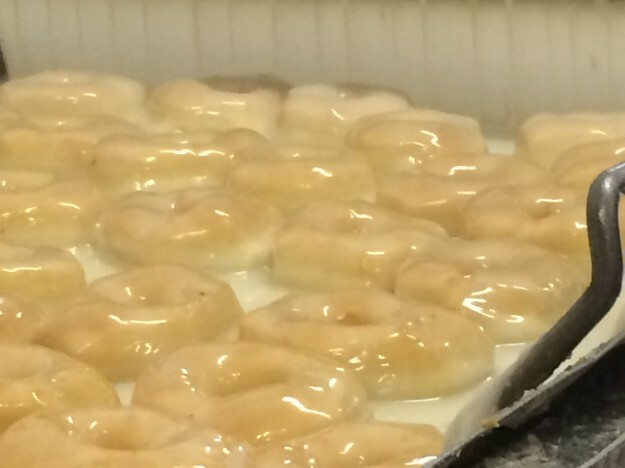 On Monday’s we’ll have a special surprise donut to tempt your taste buds.